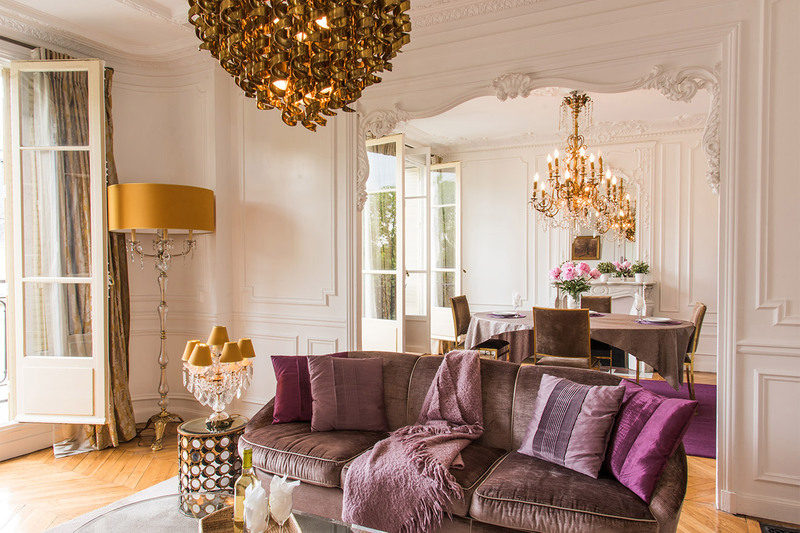 "I loved our apartment in the 7th Arrondissement. The Chatillon is luxuriously decorated, extremely comfortable, clean and central to everything. The views are amazing. I would definitely recommend this apartment (in fact I already have) and I would gladly stay here again. Thank you for taking care of everything. We felt as if we were home. Attention to detail by the Paris Perfect team is impeccable. The beds are very comfortable, the kitchen is fully equipped, and the whole apartment itself is so comfortable to stay for 2-4 people."